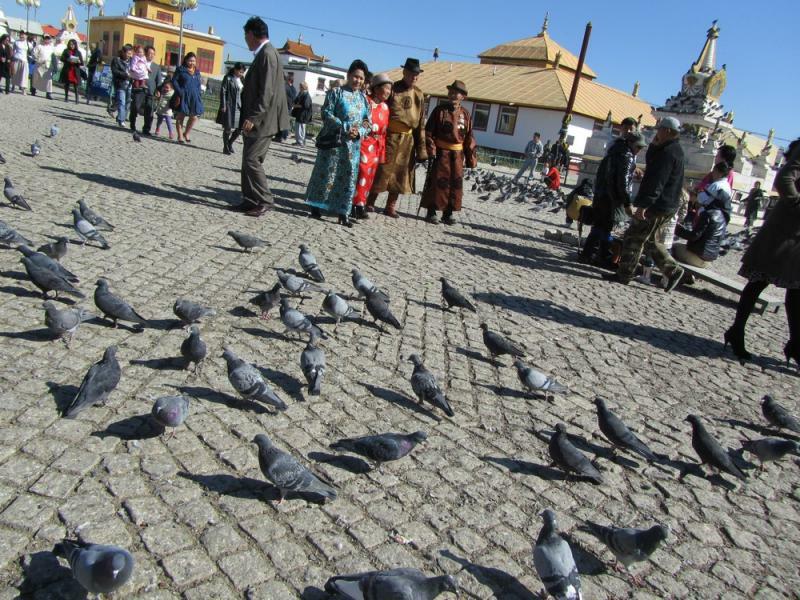 Individual Trans Siberian Tours. Which Route? 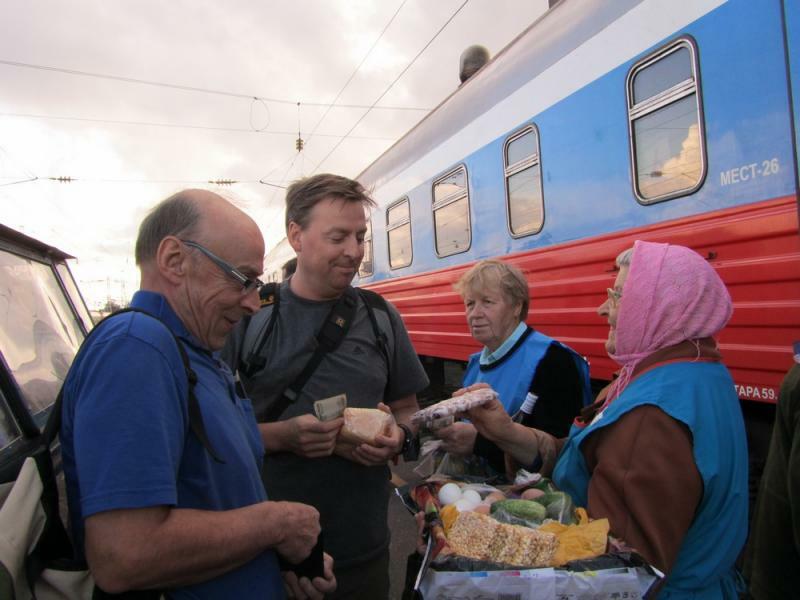 Everybody has heard about the Trans-Siberian Railway. This is the classic adventure. 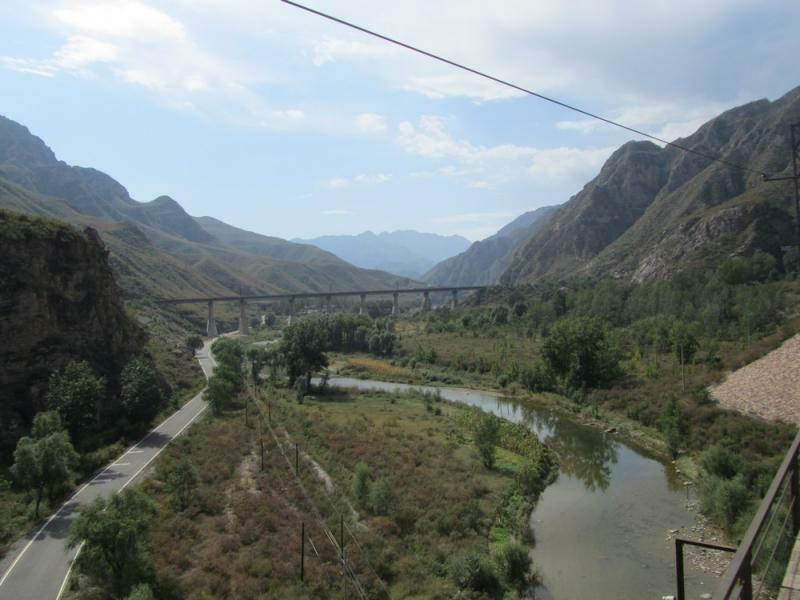 The famous railway, connecting Europe and Asia, provides the setting for numerous books and films, and has thus acquired the aura of a romantic adventure reserved only for a privileged few. But not any more! 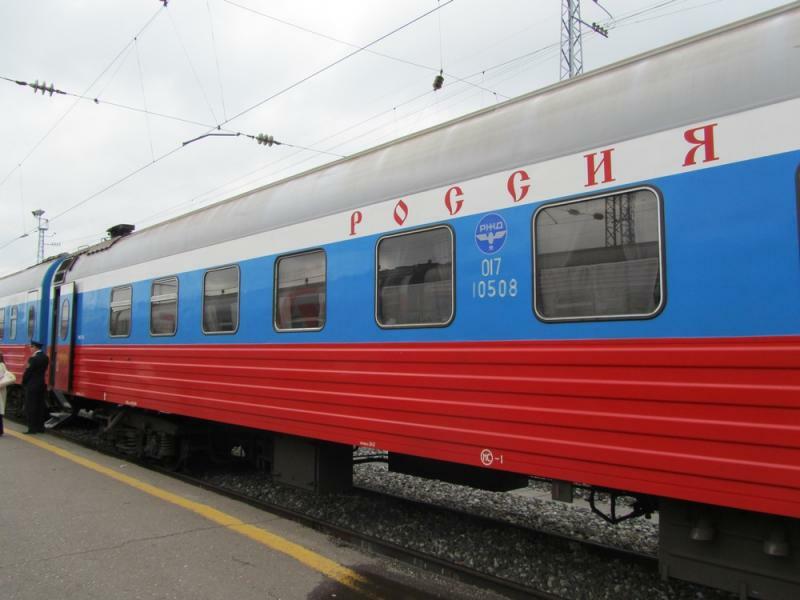 Today Russia welcomes Western tourists on this great train journey across magnificent Siberia along the world's longest railway: 9289km from Moscow to Vladivostok (with a ferry-boat connection to Japan), or 7865km from Moscow to Beijing in China. The term “Trans-Siberian Railway” actually covers three main lines across Siberia: the Trans-Mongolian (red dotted line on the map), the Trans-Manchurian (blue unbroken line on the map), and the Trans-Siberian (dark blue dotted line on the map). 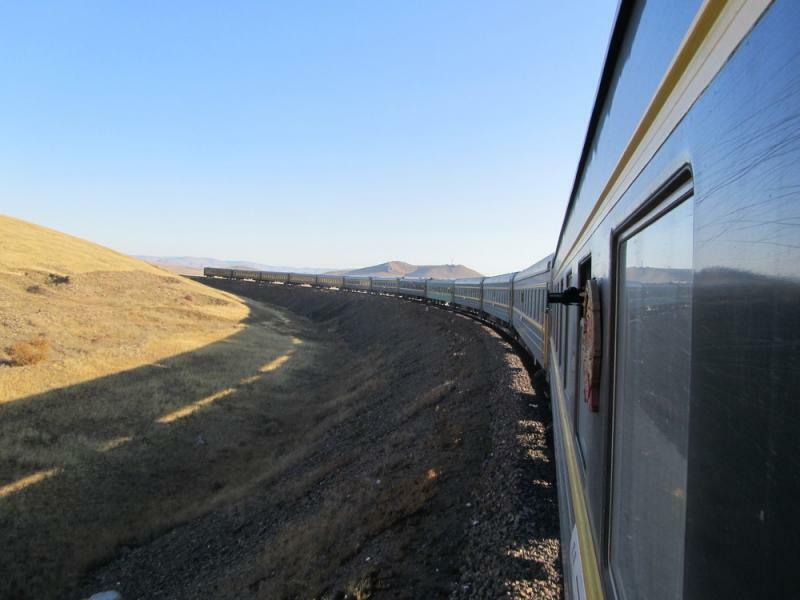 All three routes follow the same main line for the first 4 days from Moscow to Ulan Ude. 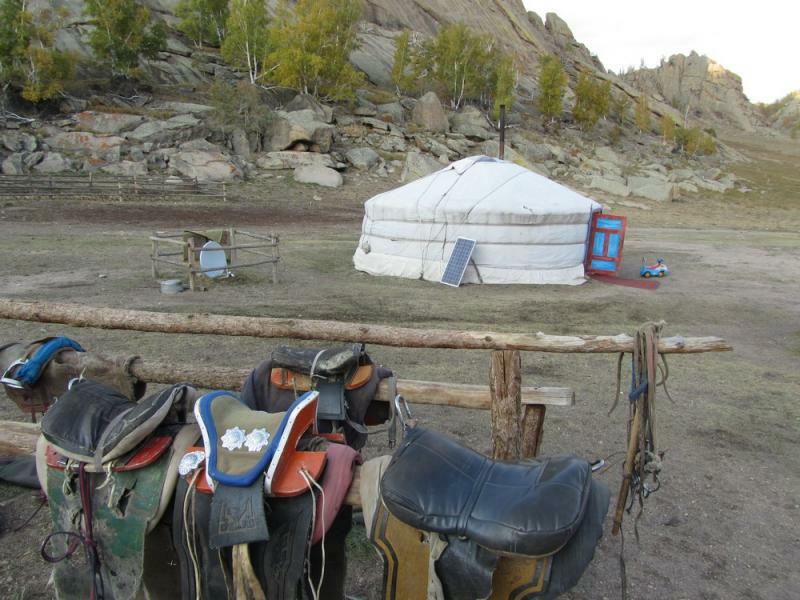 From there the Trans-Mongolian diverts south to reach Beijing through Mongolia and the Gobi Desert. The other two lines follow the same route to Chita. 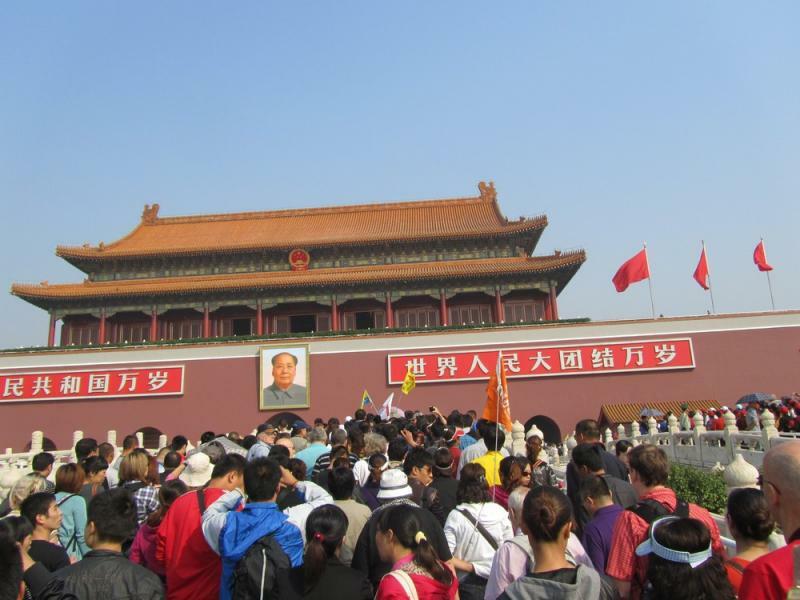 There the Trans-Manchurian turns south-east and reaches Beijing by way of Harbin and north-eastern China. The Trans-Siberian Line continues east through Siberia all the way to Vladivostok. We can also combine your train journey with longer active programs, jeep tours and cruises. This is the most popular of the three routes. 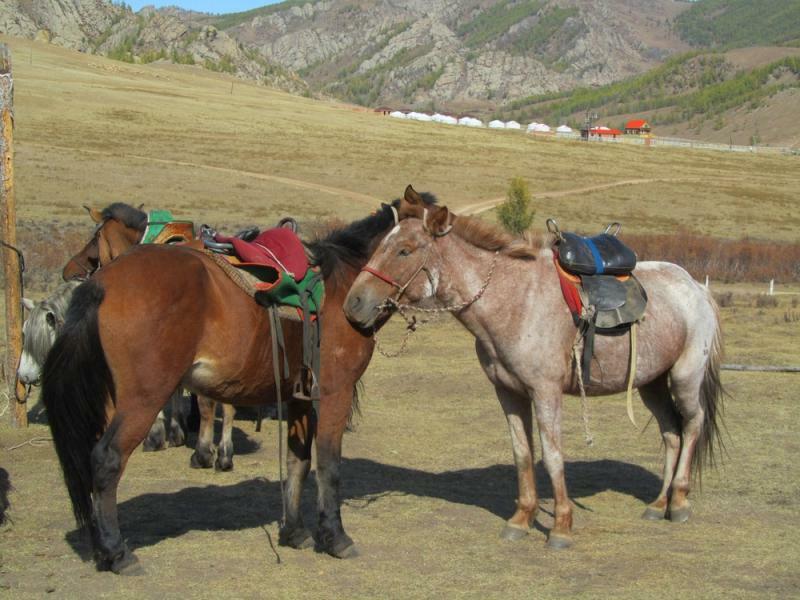 In 6 days the traveller experiences an unmatched sense of passage: from European Russia’s industrial areas, west over the Ural Mountains, through Siberia’s endless pine forests, past Lake Baikal and across Mongolia’s grass steppes, scarcely populated by herds of sheep and horses. 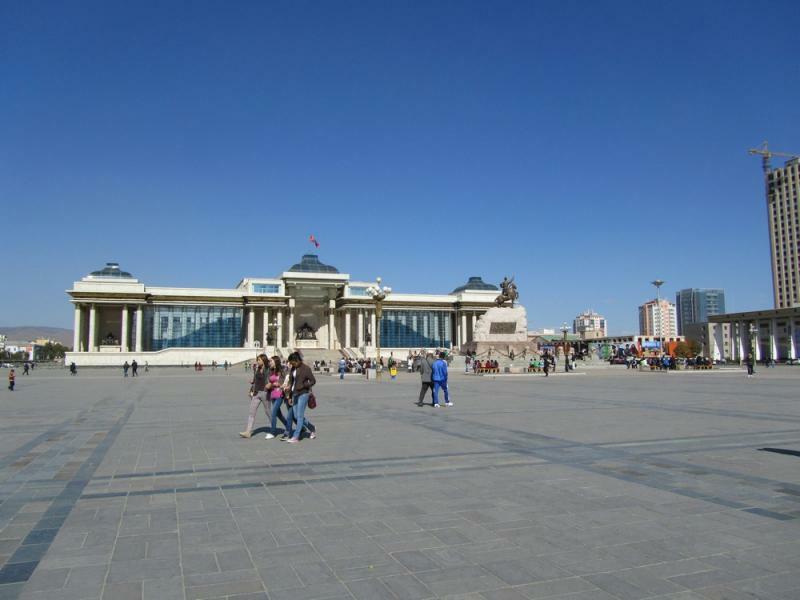 After a 30 minutes’ stop in Mongolia’s capital Ulan Bator, the train continues across the eastern Gobi Desert and through the fertile rice-fields of China, offering glimpses of the Great Wall, to arrive in Beijing 5½ days after leaving Moscow. 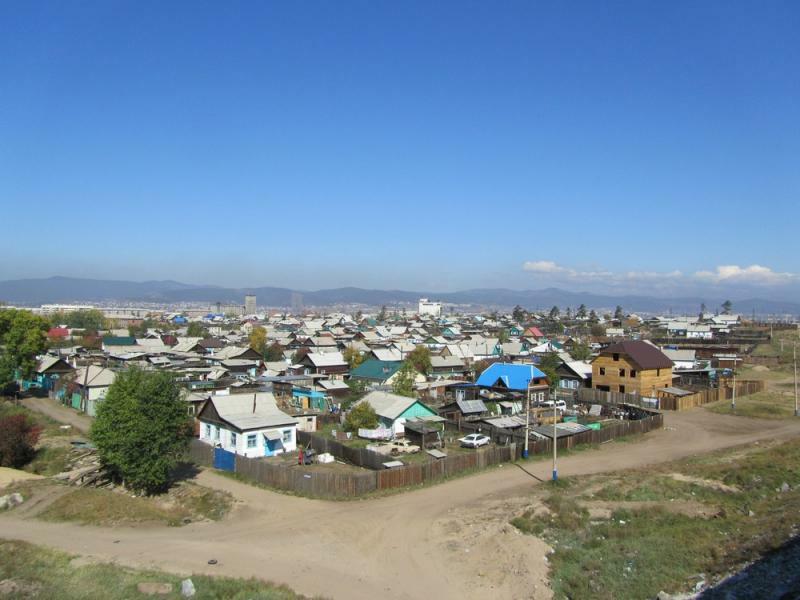 You can break your journey in the two most interesting cities Irkutsk and Ulan Bator and feel the atmosphere of bygone times, of the caravans carrying tea from China to Russia along the old post road. 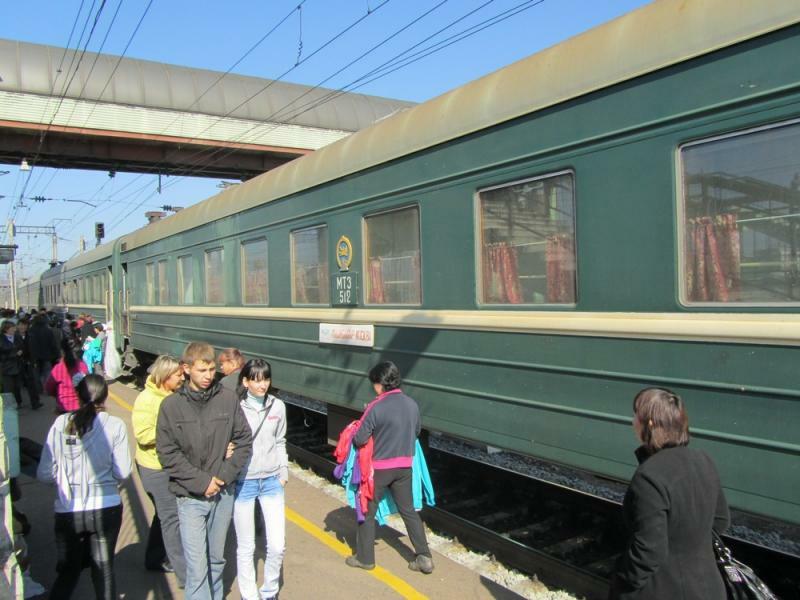 The whole route is serviced by a Chinese train (No.4), departing from Moscow once a week. If you want to break your journey, you’ll have to use also local Russian trains. 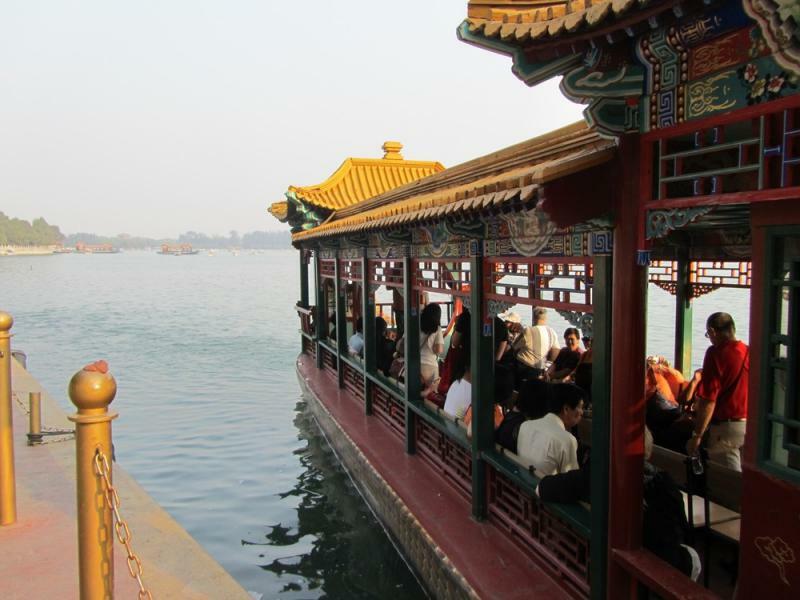 From Beijing you can fly back to you initial destination or, as many do, continue around Asia on your own. 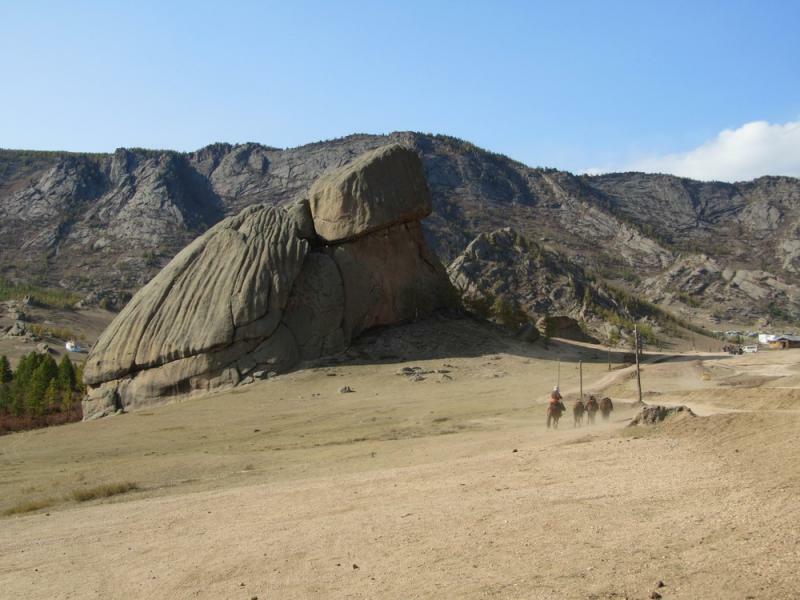 This is the least popular route among travellers, which is a shame! This is actually the original route – the only one crossing the world’s biggest country from west to east. In 7 days you cover 9289km and cross 7 time zones. 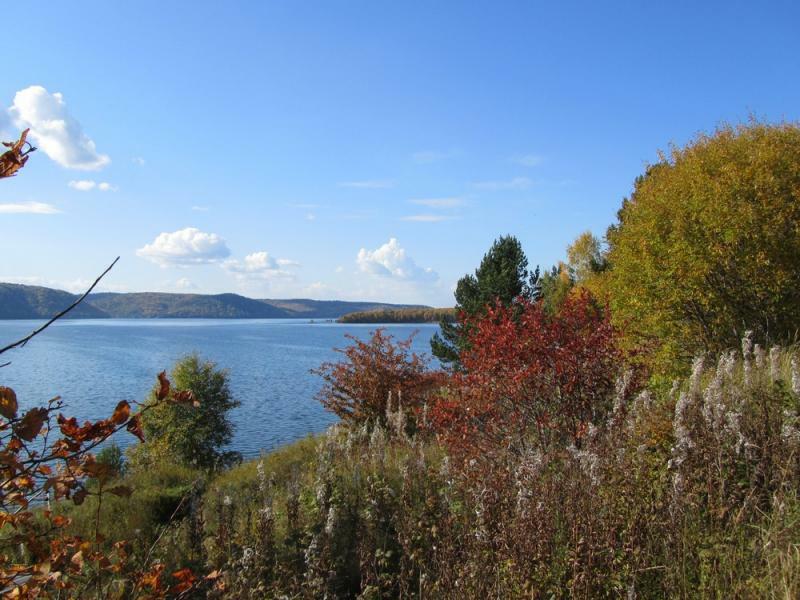 After Irkutsk and Lake Baikal, the train continues through eastern Siberia offering a unique experience of a lesser known Russia: a sense of wilderness, a spectacular scenery of mountains and forests, of wild rivers and distant Siberian villages which seem long forgotten by Moscow politicians 9000km away. 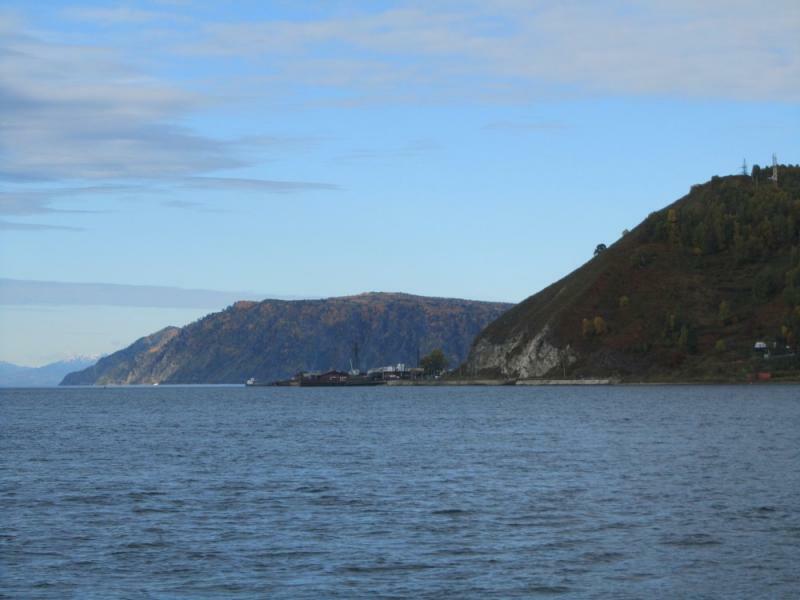 The journey ends in Vladivostok – one of Russia’s most important ports. 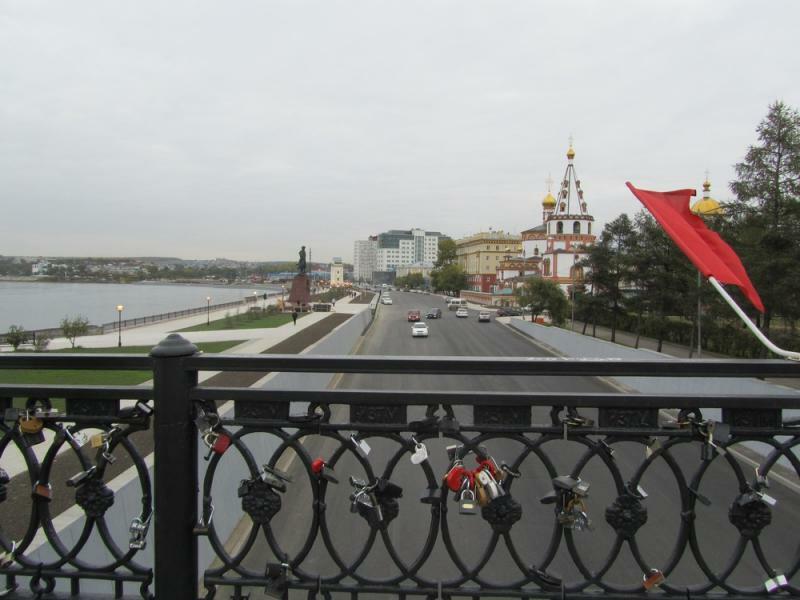 The whole route is serviced by a Russian train (No.2) departing from Moscow every other day. 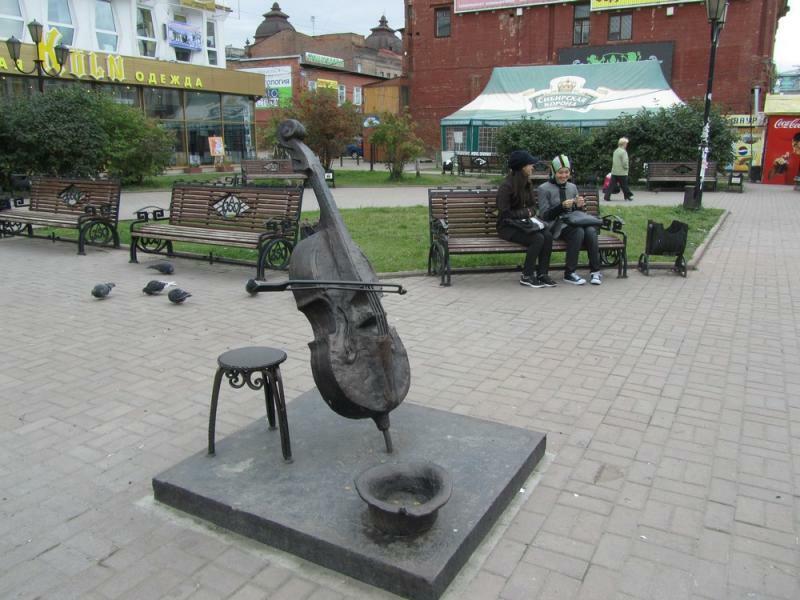 From Vladivostok you can fly back to Moscow or another Russian city, or take a boat to Japan. Or you can fly to America making a round-the-world journey. This route was laid by the Russians at the beginning of the 20th century. 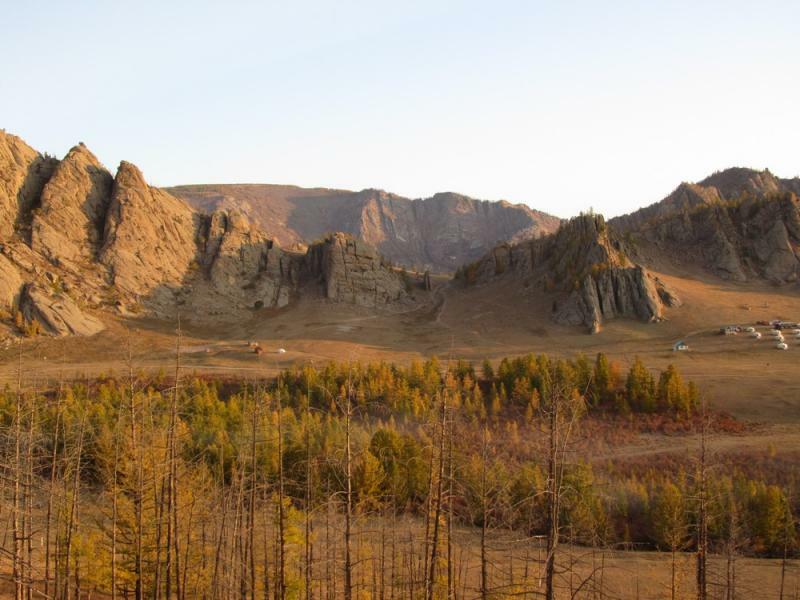 It follows the Trans-Siberian line all the way to Chita where it diverts into north-eastern China, and, crossing the steppes and the spectacular Da Hinggan Ling Mountains, reaches Peking after 7 days and 9000km. 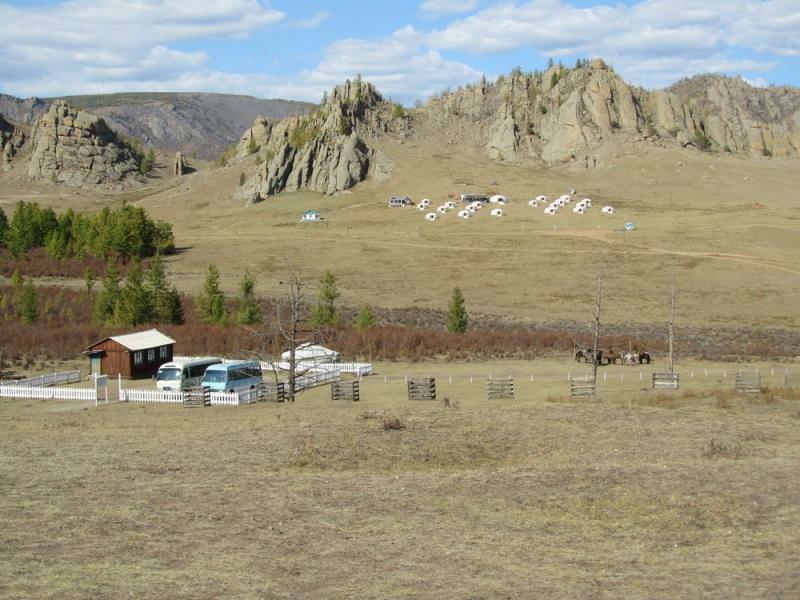 This route is less popular than the Trans-Mongolian and there is no need for a Mongolian visa. 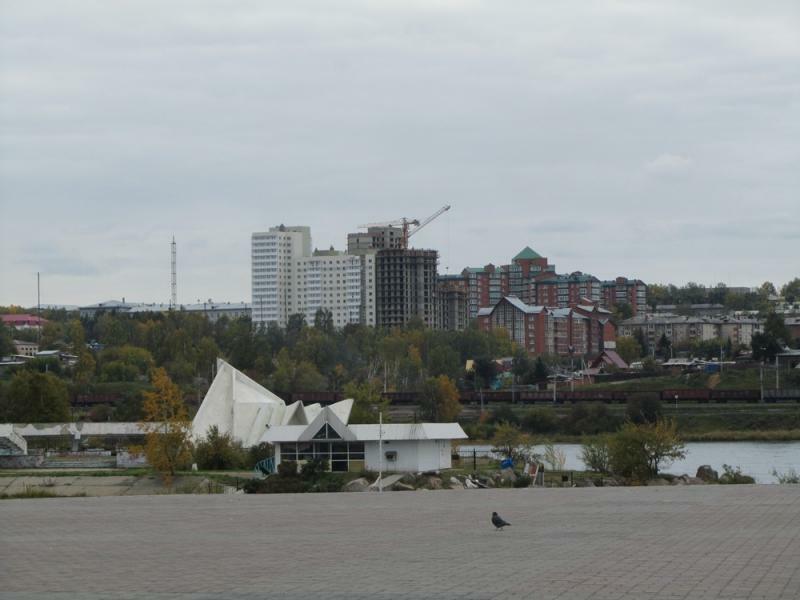 The line is serviced by a Russian train (No.20) departing from Moscow once a week. 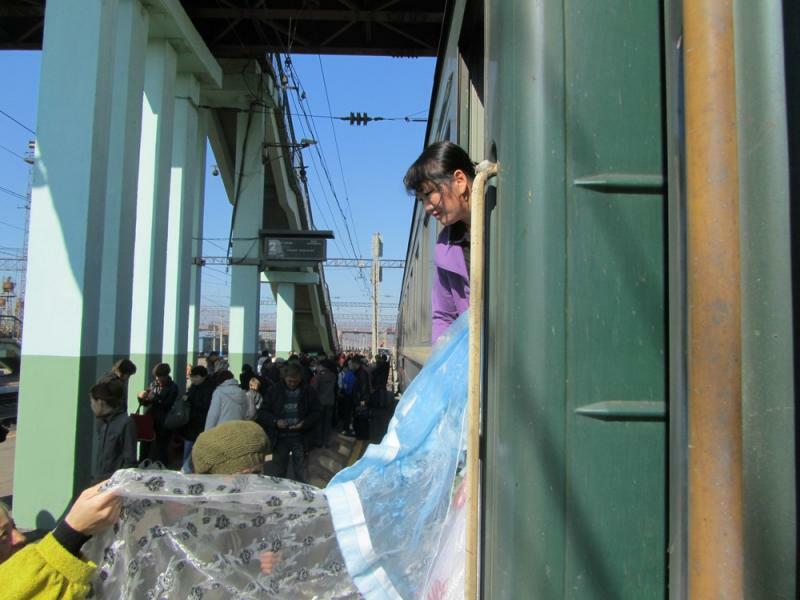 The Trans-Siberian is not a journey specially arranged for tourists; it’s just a means of public transportation. You will spend your days in the train meeting new people, chatting, eating, playing games, reading and enjoying the changing landscape outside your window. 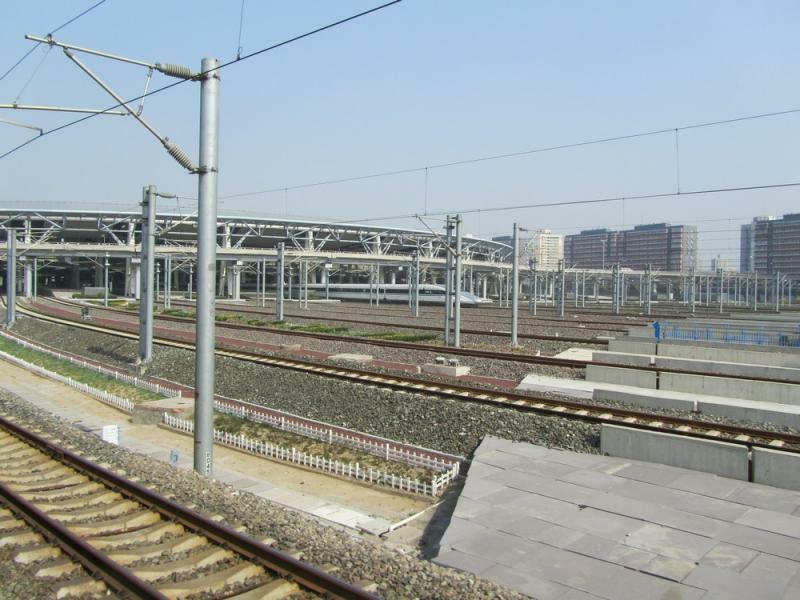 You will be able to get off and stretch your legs at the train stations, where the train stops for 5-20 minutes. Getting to know the locals is guaranteed. You might find yourself drinking vodka with a Russian soldier, discussing politics with a Chinese academic or sharing a bottle of Russian champagne with a Mongolian businessman. 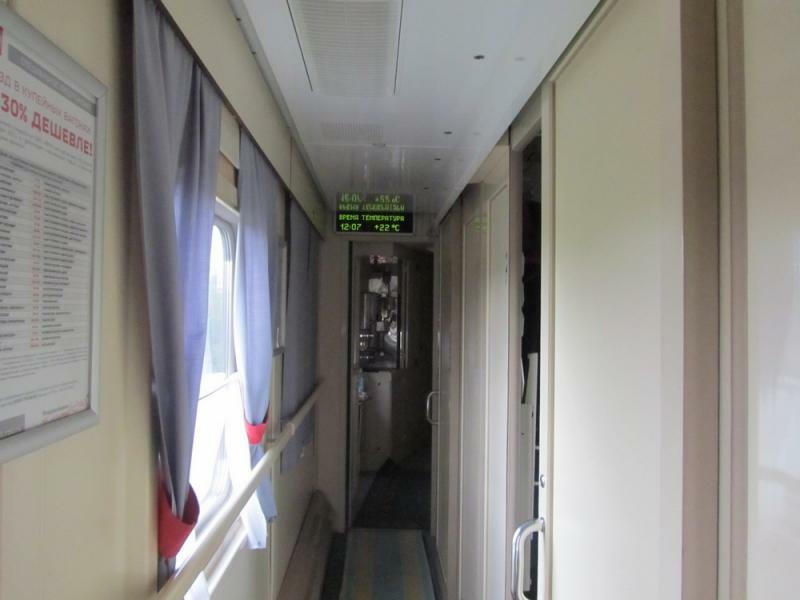 A first-class compartment is shared by two passengers – there are two beds one above the other or one next to the other on the side walls of the compartment. A second- class compartment is shared by four (there's quite plenty of space, comparing to European trains). 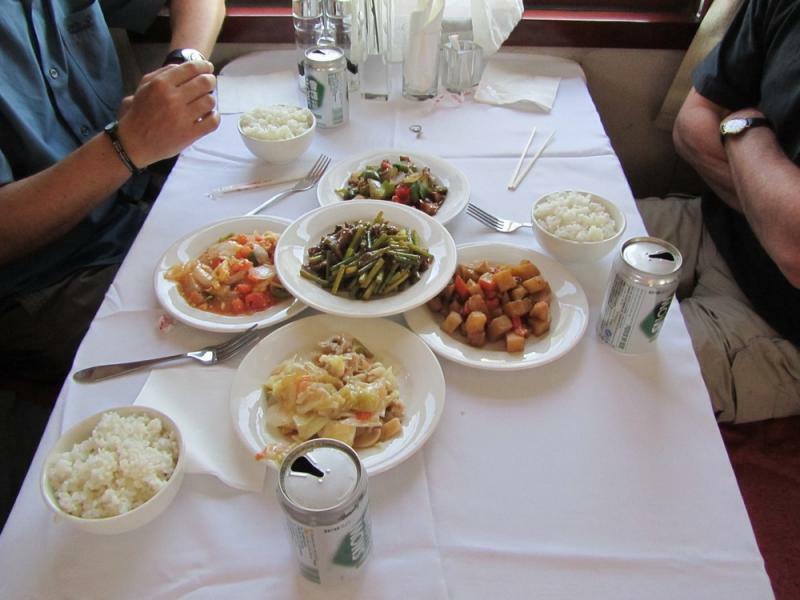 There is a small table next to the window and enough space for luggage. 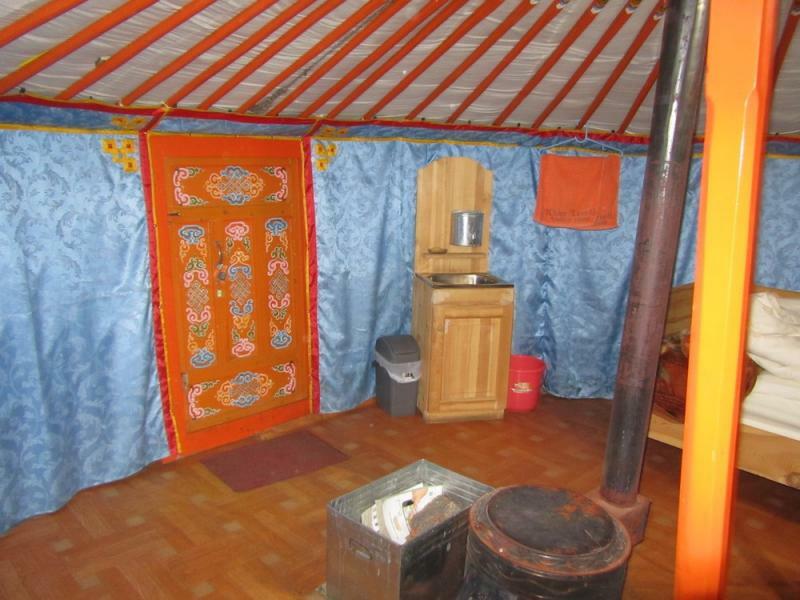 There are bedcovers and pillows, and at the beginning of the journey, you get bedclothes. Each carriage is being kept in order by one or two conductors. They will make sure your journey passes smoothly, exit at every station and remind you to get on the train before it has left, and offer you hot water for coffee or tea. 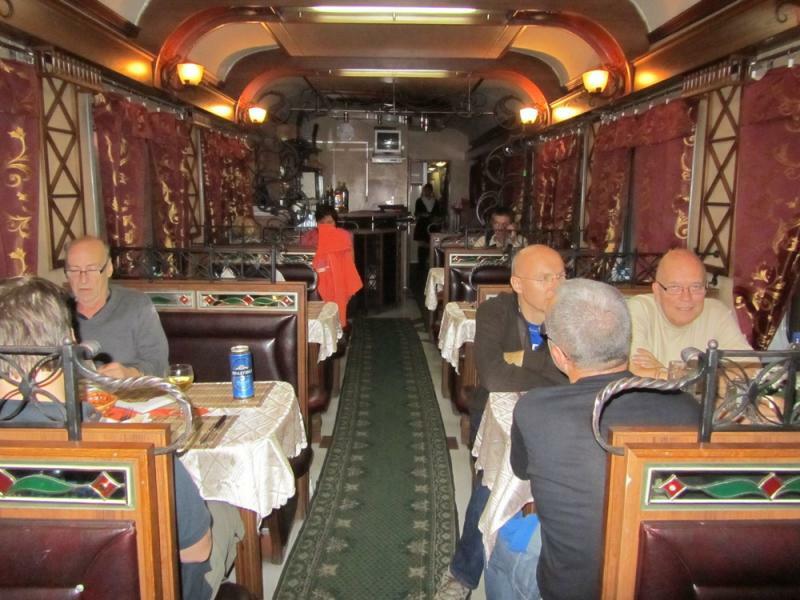 There is a restaurant on some of the trains, where both the staff and the menu change depending on the country the train is crossing, so the quality is difficult to predict. 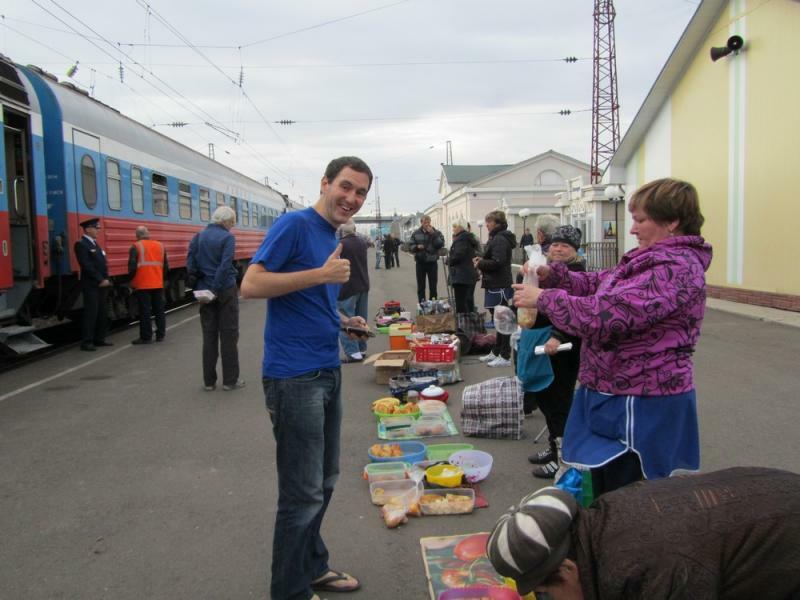 It is a good idea to bring along some supplies, but you will be able to buy very cheap, fresh and tasty food at the stops. You can buy everything: from a bottle of beer or water to home made boiled potatoes, eggs, cakes, chicken breast, vodka, smoked fish and fresh vegetables. The conductor also sells some not expensive snacks and drinks, so you won’t get hungry. Each carriage has its own stewardess who does the daily cleaning. At each end of the carriage there is a toilet with a WC and a small sink. Most of the times the toilets are quite dirty, so you’d better have liquid soap and soft wet pads with you. There are no showers in 2nd class carriages, only in a separate carriage in some trains for extra payment. 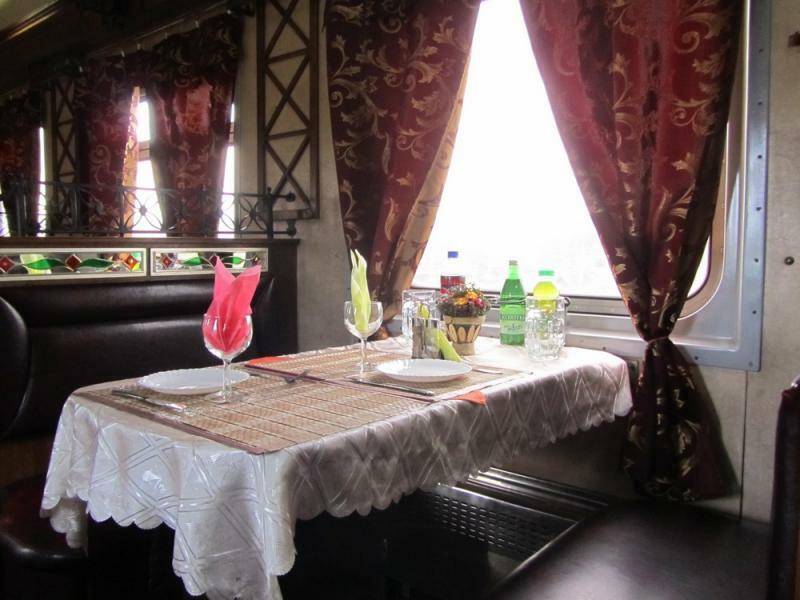 Accomodation and food: Accommodation will be arranged in 1st or 2nd class compartments during the train journey and in hotels during the hop offs according to your own preferences. 3rd class i slaso possible on some Russian trains. Price of extra services: Please contact us for any additional services or special wishes you might have. Included in the price: Prices will vary depending on your preferences. We will book train tickets, assist with some visa documents, arrange accommodation in cities, guided sightseeing programs, and additional journeys at your desire.